If all foods out there are healthy, then we will have no problems with our diet and wellness. Unfortunately, the world is full of foods that can harm the body. We have to be vigilant and take our greatest resolve to keep away from unhealthy foods. 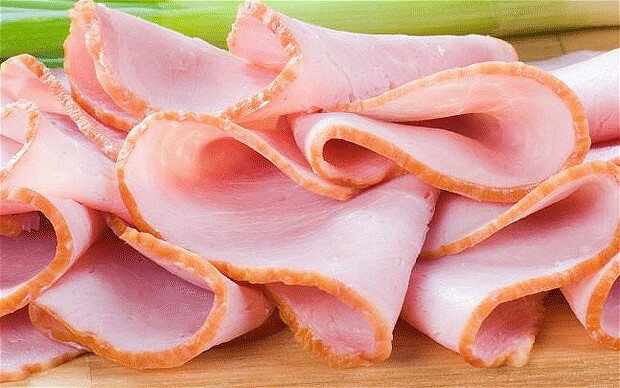 Processed meats: The first on the list is processed meats. Meats are very tasty but it cannot do us good. According to the recent study released by the World Health Organization, processed meats especially red meats can result to bowel cancer. We have to keep away from hot dogs and hams. Soda: As per the Harvard School of Public Health, soda drinks are not good for the body. 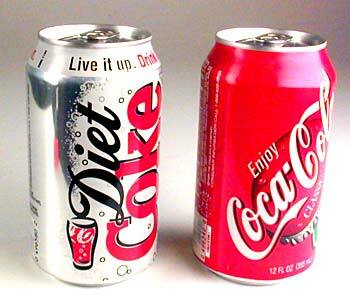 Sodas are sugary drinks which gives us 26% of developing type 2 Diabetes. Even diet sodas can harm us. The sodas can also lead to kidney damage and obesity. The best drink is water. Frappucinos: Forbes actually reminded people to stay away from Fraps because it has at least 480 calories. Microwave popcorn: Microwaveable popcorns have perfluorooctanesulfonic acid which can deter fertility and increase risk of cancer. To be safe, we have to make our own popcorn. 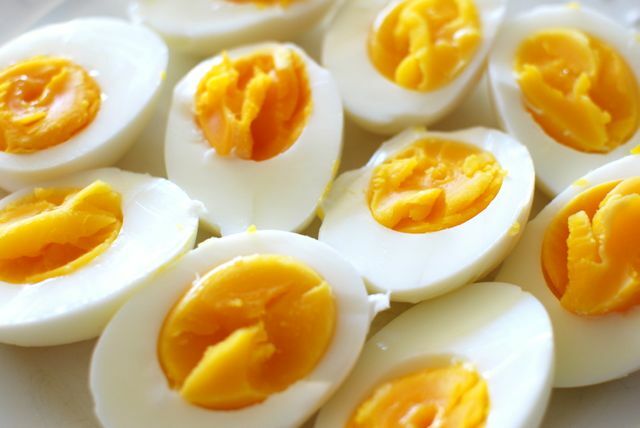 Non-organic eggs: Due to demands of eggs around the world, we are not quite sure whether our eggs are non-organic or not. Non-organic eggs from factory farms are fed with caffeine and other ingredients that can harm our health. Actually the list goes on.